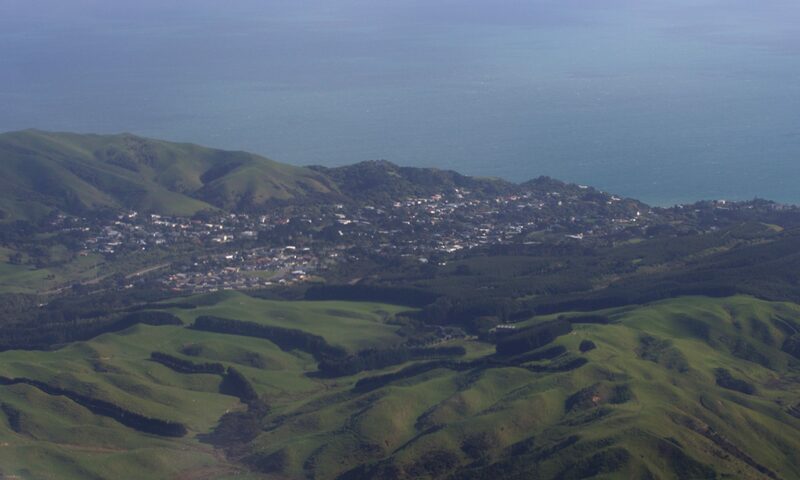 The Pukerua Bay School Board of Trustees (BoT) and the Pukerua Bay Residents Association (PBRA) have met to discuss the future management of our local hall, in an attempt to find a way forward. We met last Thursday night (22 November) to discuss options for how the hall committee might be involved in the future management of the hall and what role they might have. The Board outlined its responsibilities as the property manager, and its obligation to develop a policy that reflects those responsibilities and is consistent with the Ministry of Education’s and legal requirements. The hall committee described the strong feeling of attachment that many people in the community have to the hall, which they have developed over many years of children attending the school, and the hall being the centre of many community events over the past 45 years. The two groups agreed that everyone in the community shares a guardianship role over the hall and that a relationship between the hall committee and Board should build on that. We spent quite a bit of time clearing up differences in the interpretation of events in the past 15 months and acknowledged that we could have communicated better over that time. The administration of the booking system remains a sticking point for the hall committee. They would like to explore other options that reflect their expectations and that would be acceptable to the Board while addressing the Board’s concerns and legal liabilities. There is genuine goodwill between the two groups to find a way forward. A smaller group of us will continue to meet to find some agreements we can take to the wider group for ratification. Those present at the meeting were all the members of the BoT, the new school principal Chris Els, deputy principal Andrew Wooster, the Hall Committee and PBRA chair Iain MacLean.